Check out the Family Box in Beijing for your imagination & curiosity. 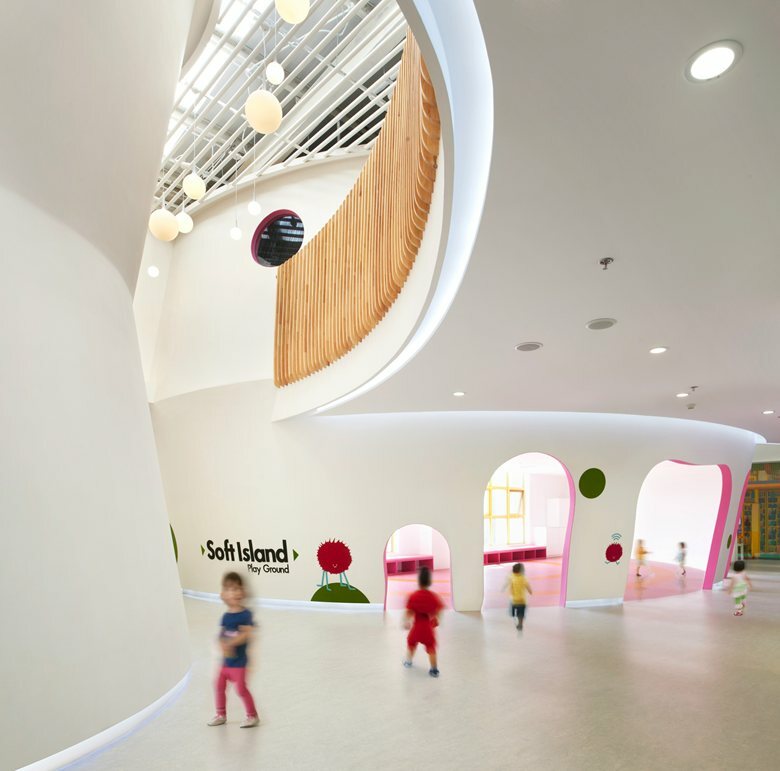 This colorful playground meets early childhood education centre is Family Box located in the residential area of Beijing CBD. 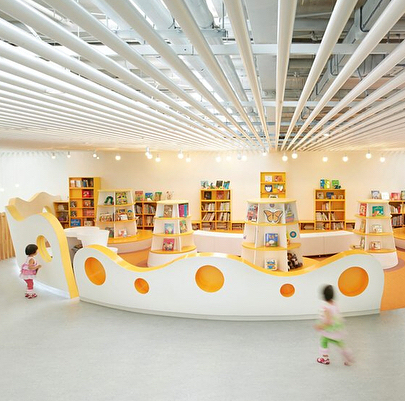 This space provides an educational environment where children can enrich their imagination and curiosity! A full program of swimming, game play, various classes such as music, dancing, crafting and cooking are available. 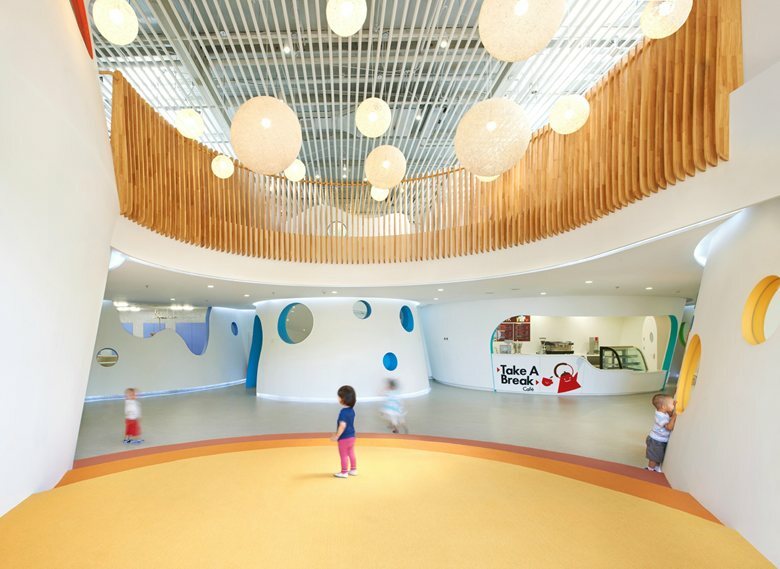 Parents are encouraged to experience this fun learning centre with their children, and there are plenty of helpful staff to guide parents through the center. “Find the dreams of your children and bring them to reality” is Family Box’s motto!